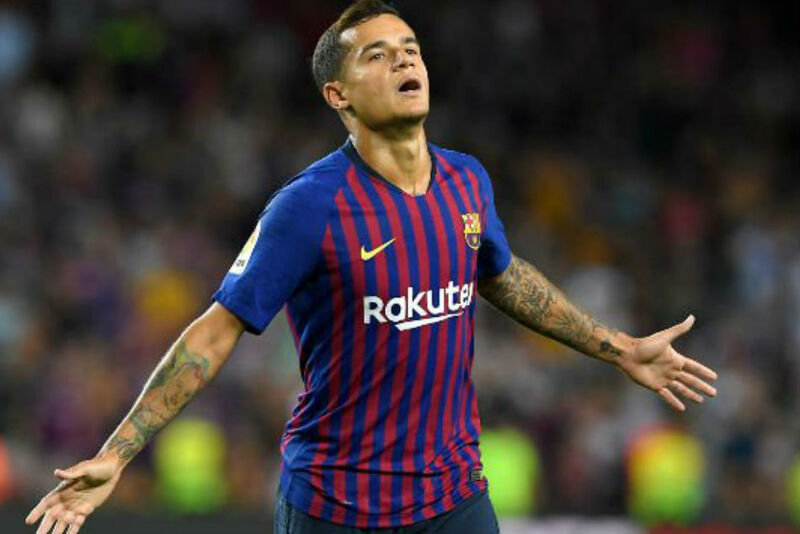 Philippe Coutinho has been linked with a move to Chelsea in recent times, but we really can’t see that happening. The Brazilian was very happy at Liverpool, and had a great chance of winning trophies. He only forced his move to Barcelona because that was his ultimate dream. There’s no way he will give up on that after just 18 months. There may well be a movement within the Catalan club to try and move him on if his form doesn’t improve, but even they will be loathe to move on from a player they paid £145m for not long ago. There will be a heavy inclination to let him settle in a little better. Chelsea are just not in the market for that kind of player anymore, except when they’re available at a discount, as we saw with Gonzalo Higuain. Unless the Catalan club are willing to cut us a very favourable deal, a move within the next 6 months looks almost impossible.